As if this posting, Wal-Mart has this down to $27.95. Shipping is free with a $35 order or select free in store pickup. Check the listing for up to the minute price, description and availability. 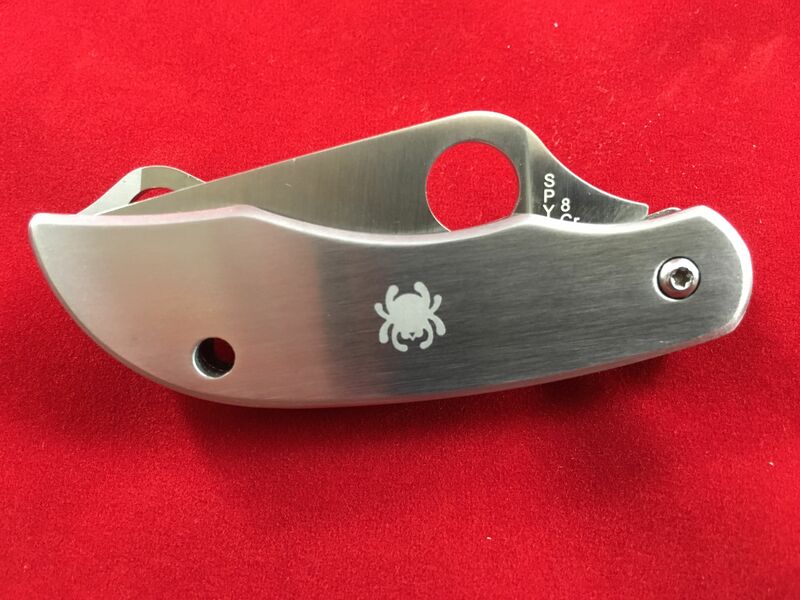 Sanrenmu 7007 LUC-GH Pocket Line Locking Foldable Knife Stainless Steel via Gear Best. As of this posting, this is marked down to $8.73 . Check product page for up to the minute price and availability.